Hello there! I just joined today and I was wondering how you guys get your official MCZ goods on the site? Do they ship overseas or only to Japan? As I have seen, some others have been able to purchase goods, but I do not know if that's to Japan or not. Please let me know! Thanks so much! Specifically, does that mean I have to let somebody in Japan send it me? Yes. I have someone who will get it for you with a 1000 yen fee, or another with a 25% fee, and there is a website called FromJapan that can also be used. Man, I want to get me one of those Momoka Galaxy Hoodie but I live in the US so shipping is crazy expensive. The only place I know to get Momoclo merchandise from is CDjapan and shipping alone costs me 5650 yen /grrr but they also charge a service fee of 2000yen to get the hoodie(since its a special order item) So add the 7875yen retail price, the total is 15525 yen if I only buy a hoodie ......thats nearly double the price /scared. 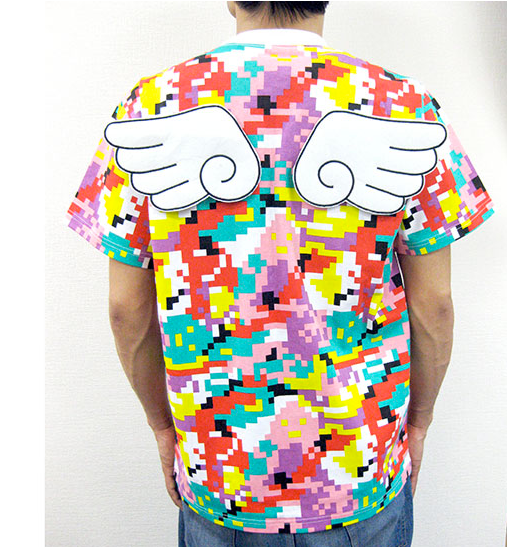 I would like to order direct from that Galaxxxy site but I can't understand any of the writing lol. 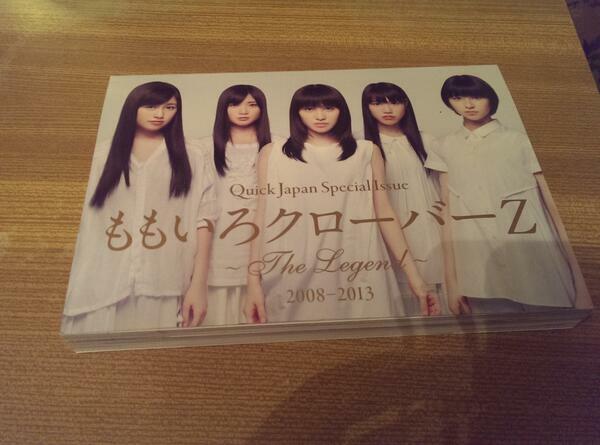 But I think it should be cheaper than ordering from CDjapan. Can someone recommend me a better alternative to buy it from? I want to get an "XL" since that would be about a "L" for US size. Lucky you!! gah! Curse them shipping fees! 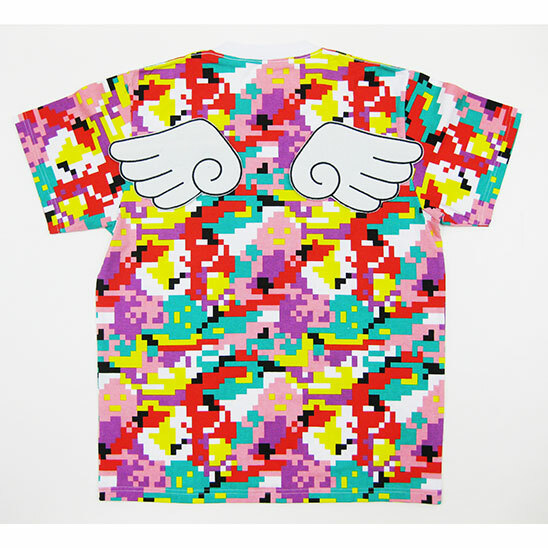 I would like to order direct from that Galaxxxy site but I can't understand any of the writing lol. I *think* their site is based on Rakuten, and I *think* Rakuten has an English option. Maybe try looking around on the main Rakuten site? 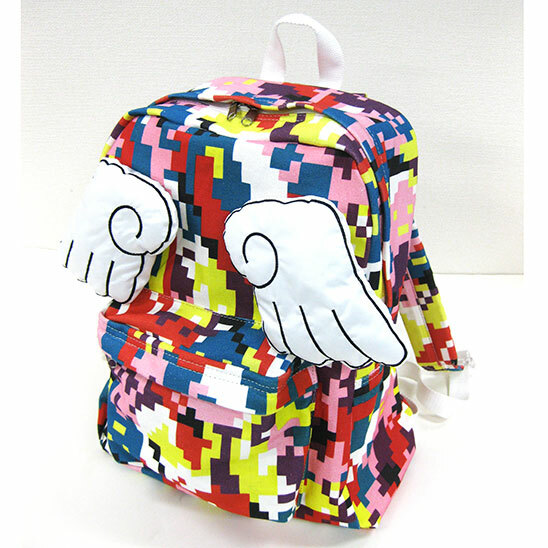 New Momoclo fan club only goods went up on their special site tonight. Preorders start on February 25th, and I think they are released in April. Nice! I'm so jealous right now. I have a big box of Momokuro goods waiting to ship. The hold up is that Amazon JUST shipped my Summer Dive Blu-Ray today, even though I had it on pre-order. So angry! 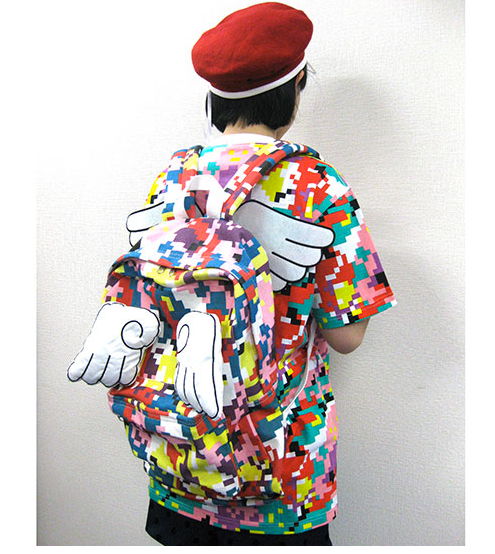 I'm thinking of waiting until Reni's Quick Japan ships to send everything, but who am I kidding? Reni can wait until the GOUNN tour Blu-Ray comes out. I want my Kanako happi! My Blu-ray is still in Customs D: Can´t wait!!! Regarding Shipping Services if the store you want to buy from accepts your foreign credit card or other payment method you can use japanshoppingservice.jp "bulk shipping service‎" to buy the item yourself and send to the address JSS provides. 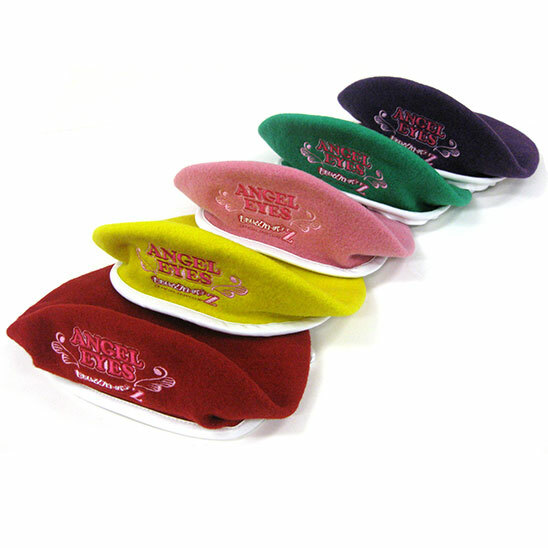 They will charge about 500 yen per received package + shipping cost to you. If you want a buying service the one I use is treasure-japan.com who can buy from stores or auction for you. Charge a commission based on the total item cost per store/auction. Have used both services with no problems. They come up on yahoo auctions Japan. Been thinking about buying some myself. My GOUNN Blu-ray and Nikkei Entertainment! 2014 March Issue arrive this morning. I will post some scans from the magazine soon.